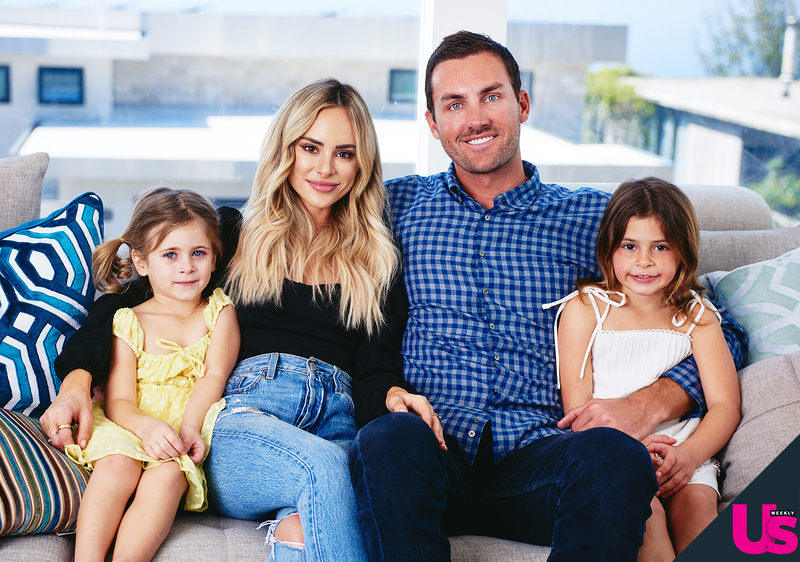 Amanda Stanton and Bobby Jacobs’ split wasn’t just a shock for fans. The Bachelor alum “thought things were going well” between them before he abruptly ended it, a source tells Us Weekly exclusively. Jacobs confirmed on Friday, April 5, that the twosome had called it quits after a year together. According to the source, he “wanted to work things out and slowly ease back into things,” but Stanton turned him down. “She couldn’t get back together with him after this,” the source notes. Stanton gave Us an exclusive look inside the pair’s Laguna Beach home before their split. The Lani the Label fashion designer noted at the time that her two daughters, Kinsley, 7, and Charlie, 5, loved their new home — and Jacobs. Despite the split, Stanton is “doing really well,” according to the second source.